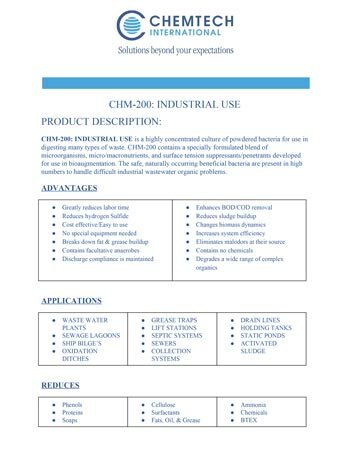 Chemtech’s Histosol and Microbe products are the industry-leading odor control, bioaugmentation, solids degradation, and corrosion prevention solutions. 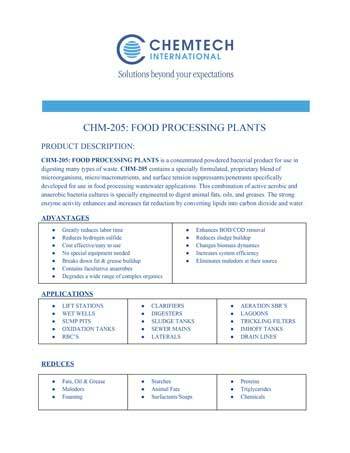 For over 20 years, we are the trusted and preferred supplier for a wide range of industries worldwide, including food processing, wastewater treatment, paper and pulp, refinery, and agriculture. 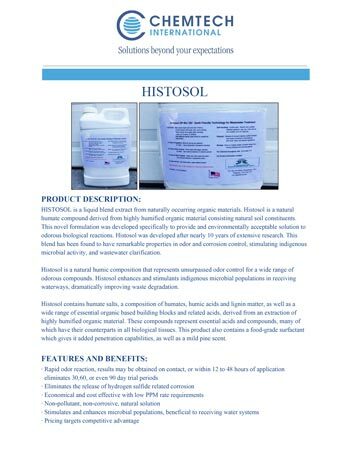 Histosol is a safe, natural product derived from organic matter consisting of natural soil constituents, including humate salts, humic acids, lignin matter and extractions of highly humified organic matters – powerful components that capture odorous compounds and interrupt their corrosive reactions, and enhance biological activities for solids degradation, reducing Total suspended solids (TSS) and Biochemical oxygen demand (BOD) levels. 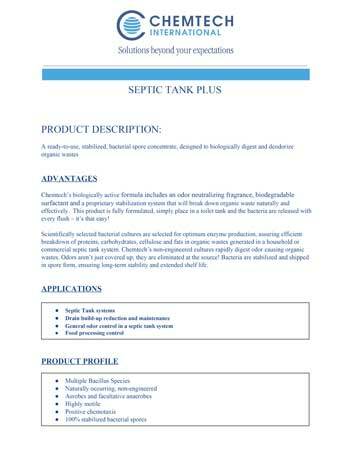 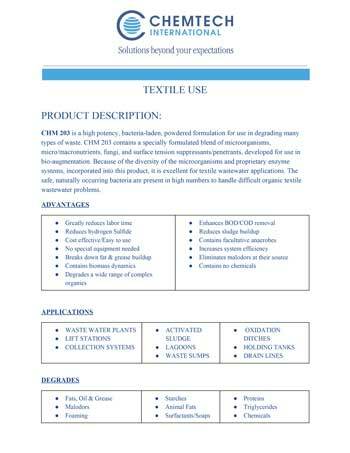 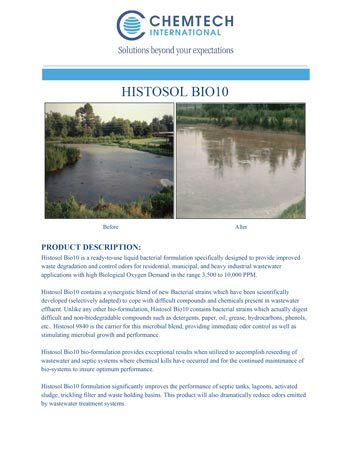 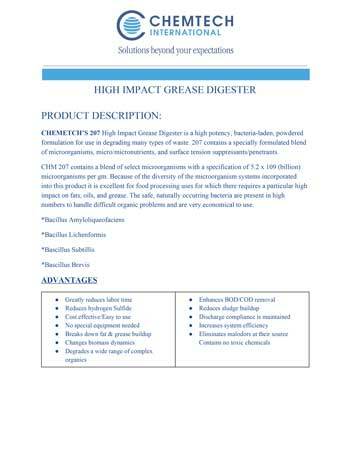 In industrial and municipal wastewater and sewage treatment plants, pumping stations, septic tanks, and grease traps, Histosol is an effective, environmentally friendly, and economical solution used for the digestion of fats, oils, and grease, as well as the control and reduction of a wide range of odorous compounds, including hydrogen sulfide, mercaptans and ammonia, and their resulting corrosive effects. 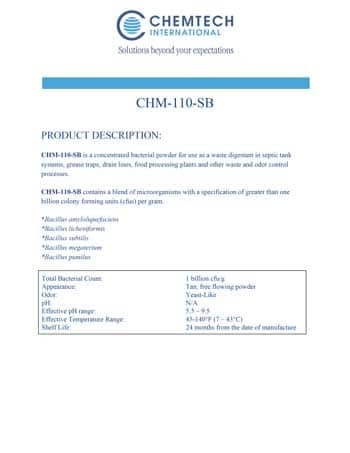 Chemtech’s Microbial products contain powerful bacteria and enzymes that act as organic catalysts to accelerate degradation of many organic polymers, including fats, proteins, plant carbohydrates, and certain types of solid materials. 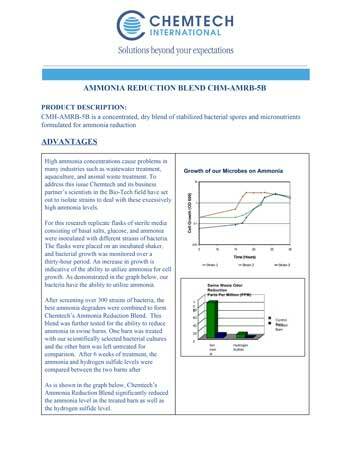 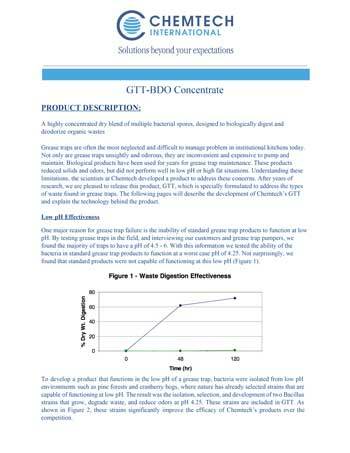 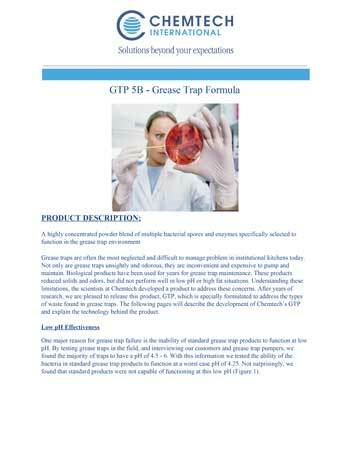 Microbe formulations effectively reduce treatment surcharges as well as frequency and severity of plant upsets, and remove specific waste compounds at higher rates. 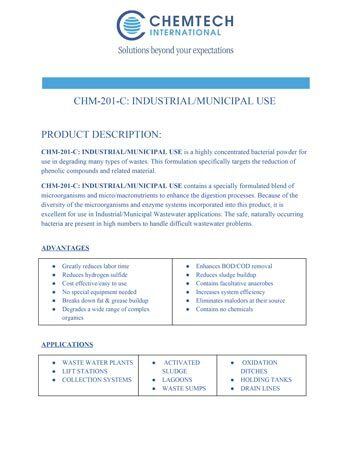 This ultimately improves the efficiency of treatment systems to produce higher quality effluents, helping to minimize operational costs and ensuring compliance with municipal and state regulations. 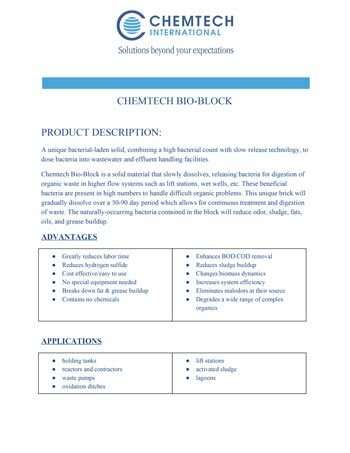 Chemtech’s Microbial products contain high numbers of naturally occurring bacteria that are effective for a wide range of degradation and treatment applications, and are safe for your facilities and personnel to handle. 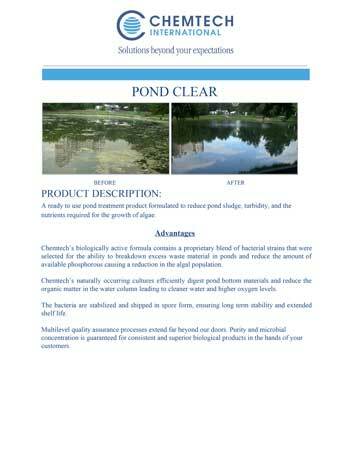 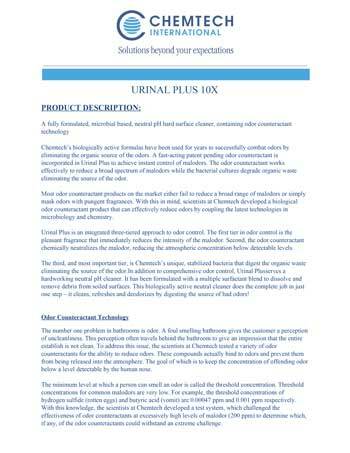 Chemtech provided Manteca simple start up and maintenance dosage guidelines for our industrial pond application toward usage of odor control Histosol product line. 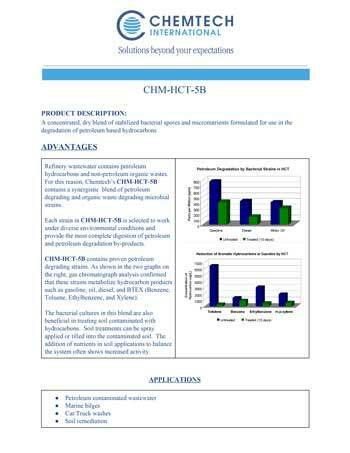 Thank you Chemtech for resolving Manteca’s odor concerns. 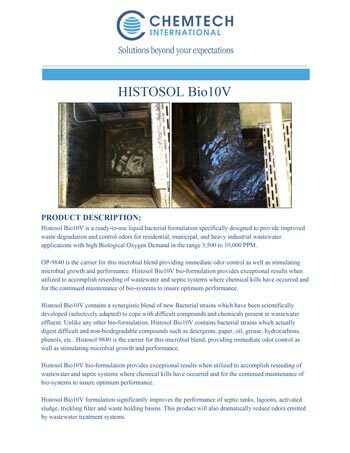 We have been using Histosol for over 10 years and have no odor and FOG issues with our lift stations.